From time to time, I might bring attention to a book recommendation. There are a handful of books that have had a great enough impact on me that I read them every couple of years or so. I mentioned one of these books this last Sunday and a number of you have shown interest in reading it for yourself. 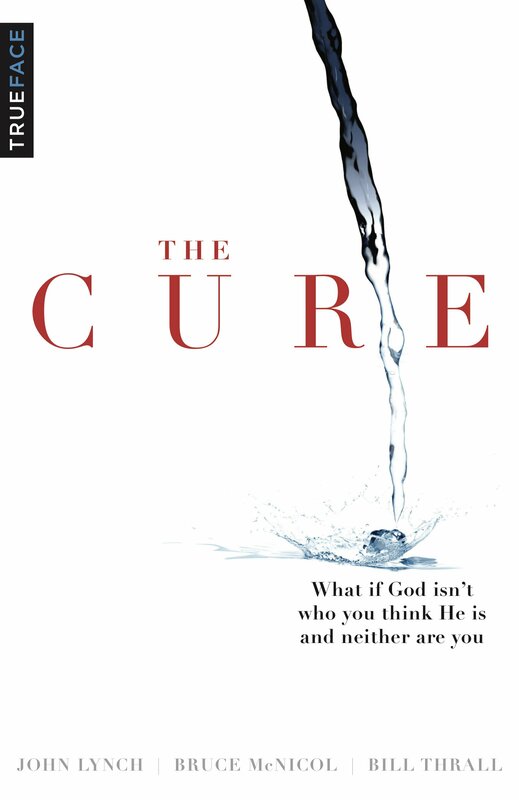 The book is called “The Cure” and I can’t recommend it highly enough. I first read it in its original version, which was called, “TrueFaced”. The main premise is the to very different underlying motives we tend to live by: our determination to please God or to trust Him. One results in a striving that never feels it has done enough to please Him and the other results in a trust that experiences His full pleasure–His amazing grace. Whichever one we live by will shape the way we do everything-our relationships, our work, our worship, etc. It’s not a big book and it is very readable. It even has pictures and I believe that it is even supplemented by videos you can watch online that unpack each chapter even more. You can find the book here. I hope you read it and that it blesses you and deepens your relationship with God and others.